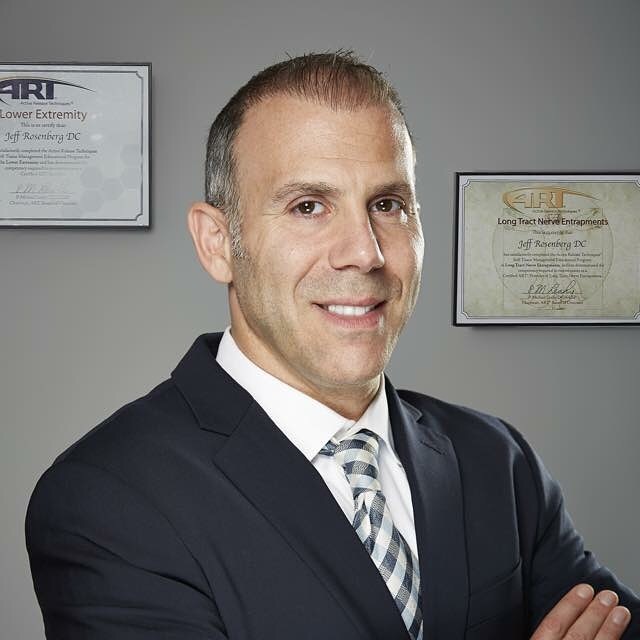 On this episode we will be talking to one of the leading spine specialist in New York City, Dr. Jeff Rosenberg. Dr. Rosenberg tells a story of a 70 year old man with spinal stenosis that is making walking through Central Park very difficult. Dr. Rosenberg has traveled all over the country to learn the latest in non-surgical pain treatment techniques from the leading experts. He has served as a healthcare professional at many major athletic events, including the Ironman races and the Wall Street Decathlon. He is a sought after speaker, most recently lecturing at Harvard University.